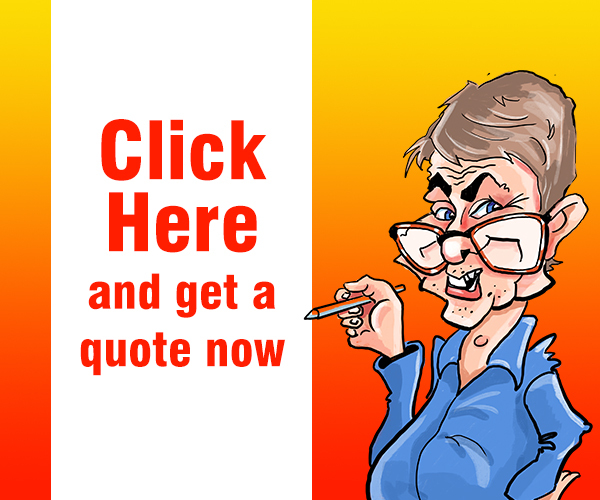 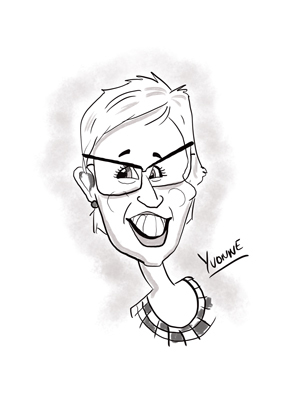 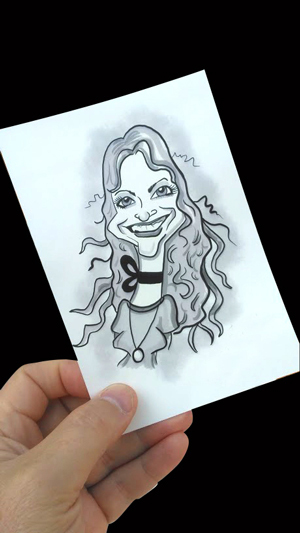 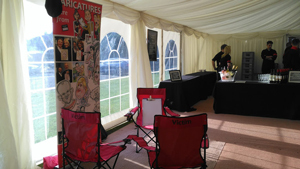 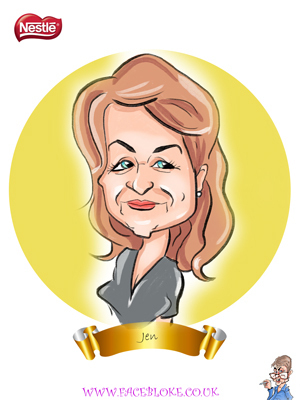 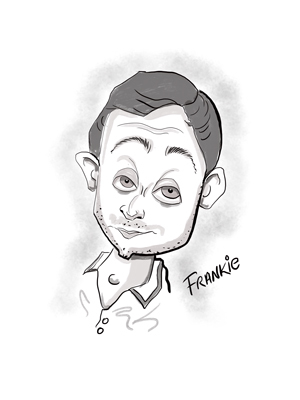 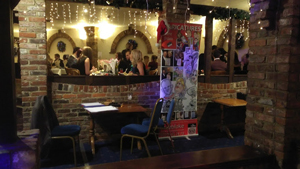 Digital caricatures are becoming very popular, especially with corporate clients. 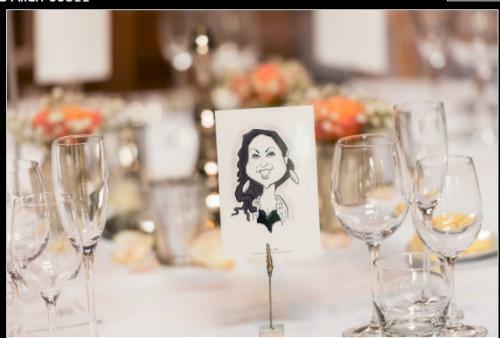 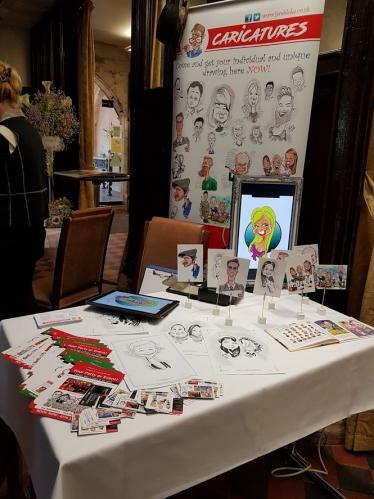 Digital can work for both live caricatures or for creating art for gifts. 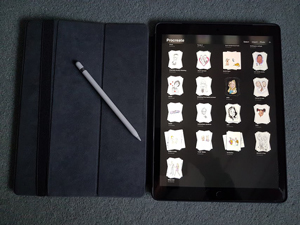 I use either my Microsoft Surface or Ipad Pro for my digital art, both utilise a pen and I draw in much the same way as I would with traditional materials but draw straight on to the device. 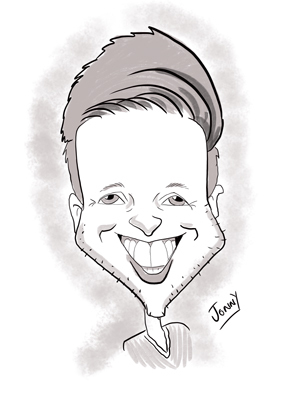 This produces a caricature similar to my traditional methods but it's a digital version and so can be emailed, printed or edited using a computer. Digital caricatures can be done in much the same way as traditional, I can walk round drawing or be located in an area and have people come to me. 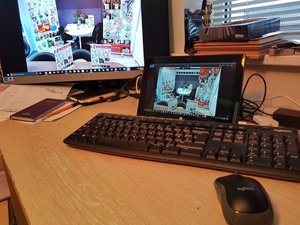 Even if I am walking and drawing it's still worthwhile having a general setup area for the printer and picture frame with power outlets available to run the screen (if required). 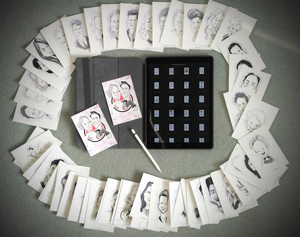 So here is what happens with Digital 'Live'. 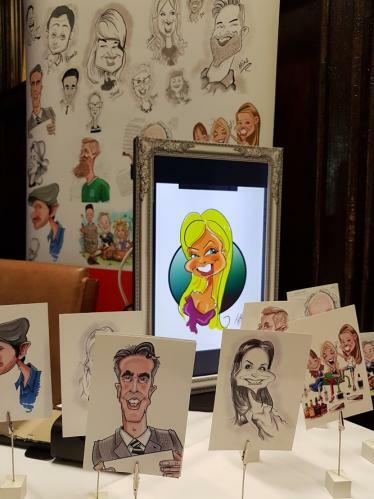 A framed caricature makes an ideal corporate gift for people retiring or leaving in addition to birthdays.